Tired and poorly insulated conservatories can leave homeowners with a redundant space that can only be used during warmer times of the year. 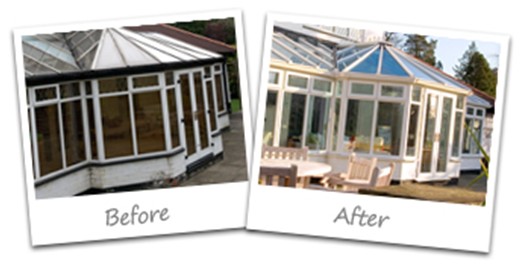 To revitalise these spaces there’s no need to replace the entire conservatory, if your conservatory has a polycarbonate roof, simply upgrade its old plastic roof with Pilkington Activ™ Self-cleaning glass. An instant transformation, which takes just one day to install. You will also benefit from a whole host of features that include: increased energy-efficiency, improved noise insulation and greater solar control for comfort all year round. 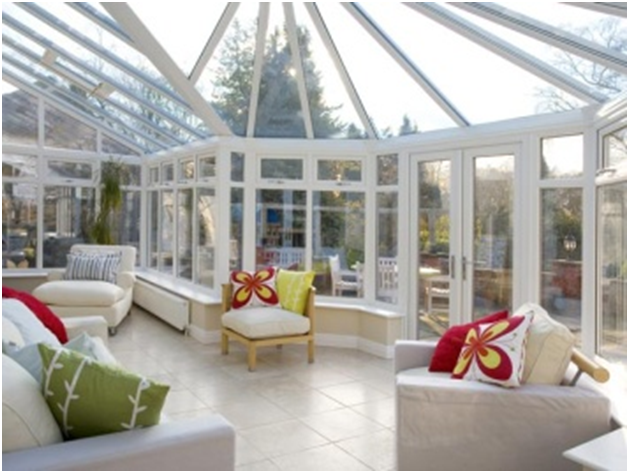 Opting for a conservatory roof replacement will also leave homeowners with a bright welcoming room that can be used all year round – really bringing the outside inside. Available with a range of solar control options, Pilkington Activ™ is ideal for use in conservatories and orangeries, helping to create an easy to maintain space. To learn more about the Pilkington Activ™ range, please click here.